A huge part of what we do as Producers is inspire the musicians we work with, getting them to think outside of the box. 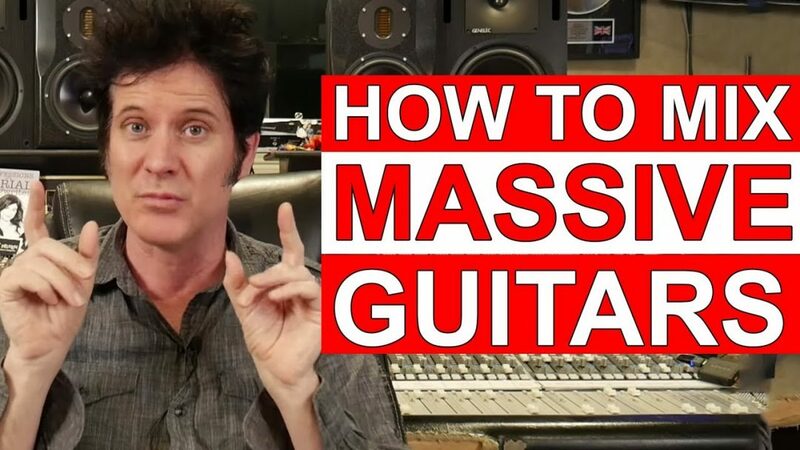 In this video I want to touch upon on some different ways to create interest in your Guitar Productions. 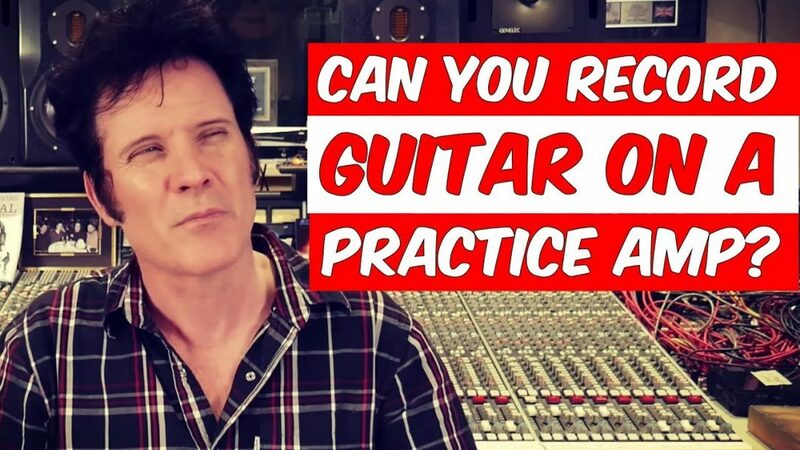 Voicing chords differently can be very useful, however coming up with arpeggios or syncopated single lines will add a lot more interest to the Production. 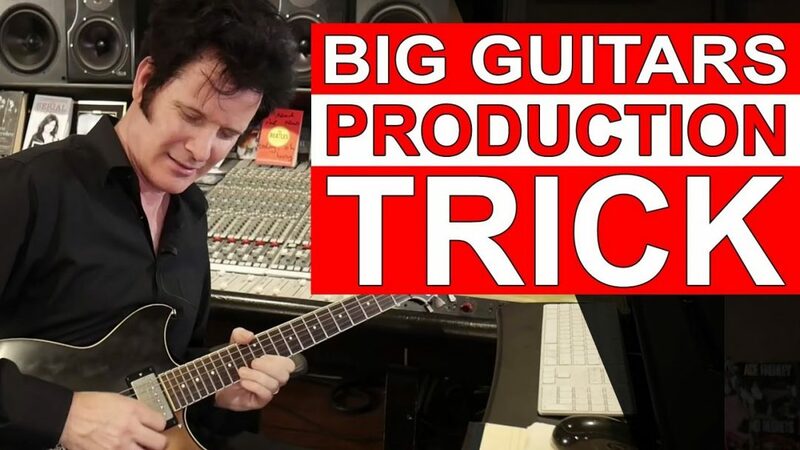 In this video I do a single line syncopated part with a delay, panned stereo, add an octave to create a counter rhythm to block Rock guitar chords. Then I add a Jonny Greenwood inspired part for energy which I also add an Octave down. Modern Rock uses a lot Programming bringing in elements from EDM tracks, this adds a huge amount of interest to the track! 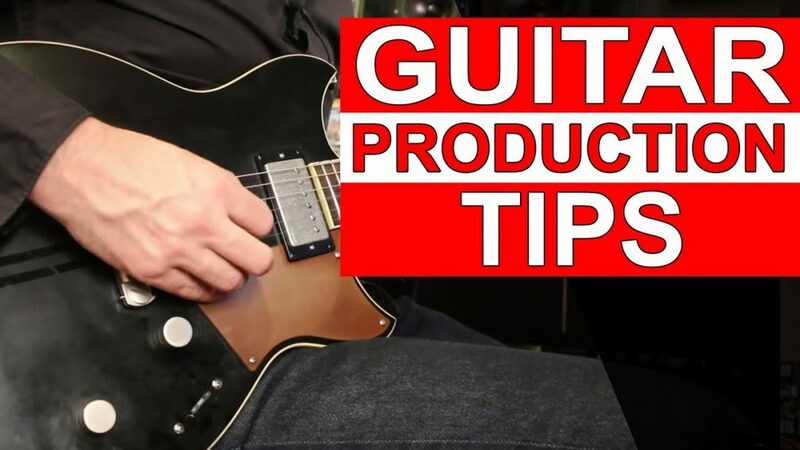 Let’s challenge ourselves to bring our Guitar Production level up to add that extra level of excitement and interest!